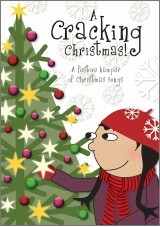 HomeProductsAssembly SongbooksSunday’s Cool - Immanuel! The Sunday's Cool series of books and CDs from Mark and Helen Johnson have been put together for junior church and all age worship. 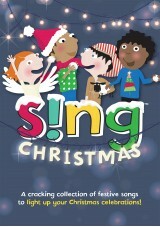 Each book includes a selection of Out of the Ark songs successfully used in schools as well as some additional new songs unique to Sunday's Cool. 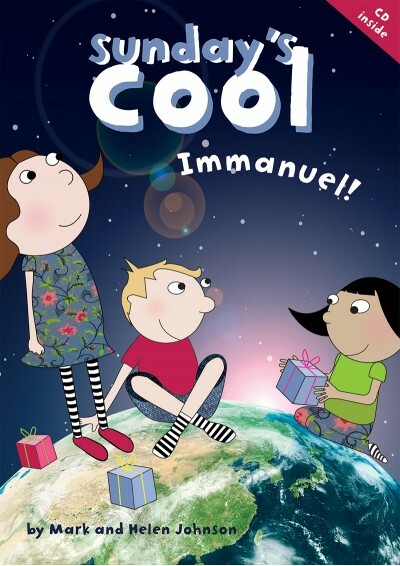 About Sunday's Cool - Immanuel! 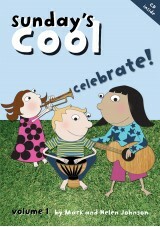 The third publication in the successful Sunday's Cool series, Sunday’s Cool - Immanuel! 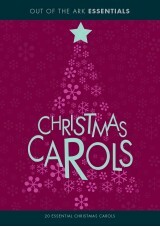 includes 12 Songs especially suitable for Christmas time including 4 previously unreleased songs unique to this title. 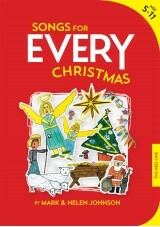 Also includes the Christingle song, Hope Of Heaven. Suitable for use in assemblies, and for collective worship.